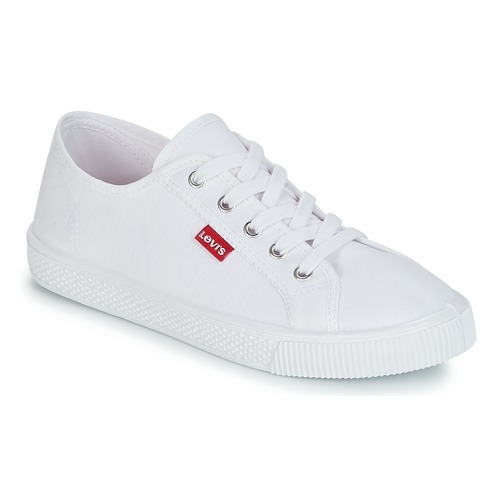 Both trendy and sporty, these Levi's low top trainers are an essential item. It comes with a trendy white colour that will make you stand out from the crowd. So, what do you think?